Artists John Carlson and Candace Klie are the musical passion behind DESERT ROSE. 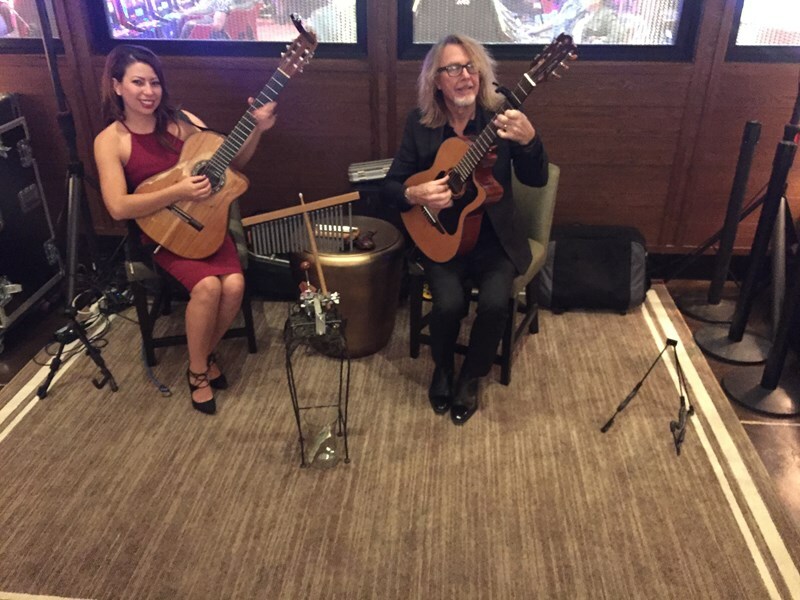 Combining a variety of guitar styles they play a unique blend of Traditional Flamenco, Classical, and Original guitar. 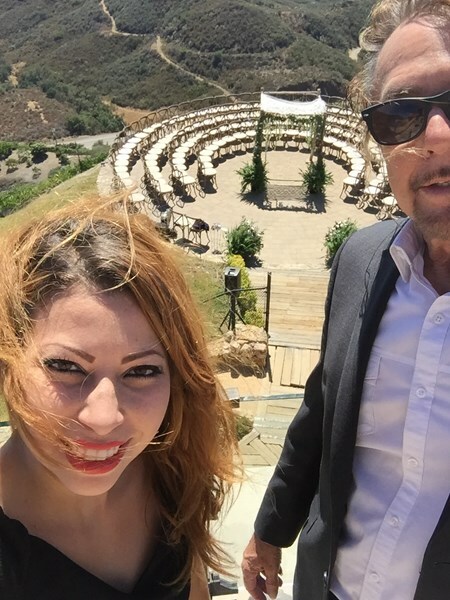 Their unique performances have delighted Southern California audiences since 2005, performing and entertaining for various venues such as winery's, weddings, ceremonies, resorts, renaissance affairs, restaurants, private partys etc. Desert Rose provides great entertainment for any event. Desert Rose performs with a wireless system allowing them to move around to any part of the event and provide audiences with a close up view of their Flamenco style guitar technique. If you are looking for a Romantic, yet exciting guitar duo, then Desert Rose fits that bill. Please note Desert Rose Duo will also travel to Sun City, Wildomar, Murrieta, Winchester, Homeland, Lake Elsinore, Perris, Temecula, Nuevo, Hemet, San Jacinto, Moreno Valley, March Air Force Base, Riverside, Corona, Fallbrook, Moreno, Atwood, Pala, Beaumont.